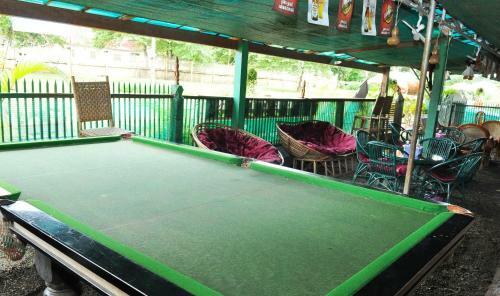 Located just a 3-minute walk from Kan Seng Lake, the family-run Backpacker Pad Hostel offers simple accommodation with free Wi-Fi. 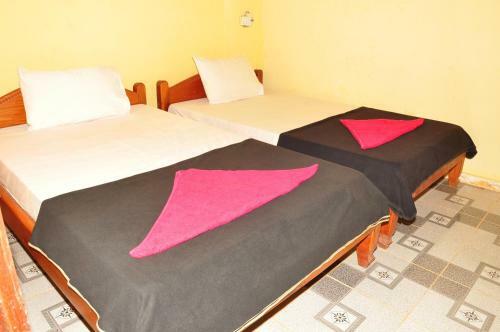 It has a restaurant and provides laundry services and a free airport pick-up service. 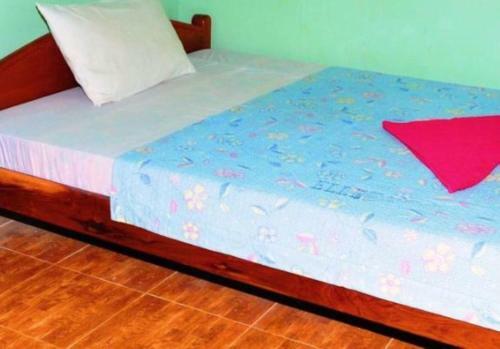 Backpacker Pad is located in Banlung, Ratanakiri a 5-minute walk from the city centre and the public bus Station. Ratanakiri Airport is situated 2 km away. There is a tour desk on site. 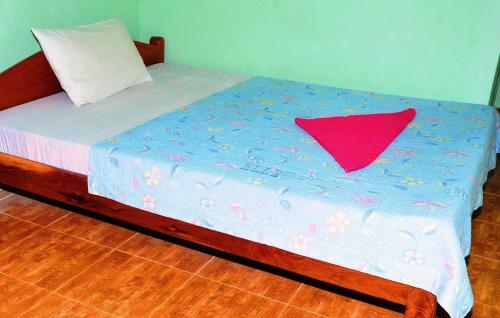 The hostel offers dormitory and private rooms with shared or private bathrooms. Most rooms enjoy hot shower facilities. The rooms feature a fan, a writing desk and free drinking water. Guests can make use of the computers and DVD players provided at the guesthouse. The restaurant serves a selection of Cambodian and Western dishes. Cocktail and other beverages are also available at the bar. Room service is available.